One of the first steps you can take towards New Voices legislation is getting to know the history of student free expression in your state. As mentioned on the home page, I had the good fortune of partnering with John Tagliareni who is a retired journalism teacher, Executive Board member (and past president) of the Garden State Scholastic Press Association, and a current member of the JEA Scholastic Press Rights Committee. He began the fight for student free expression legislation shortly after the Hazelwood decision in 1988. John worked with Mark Goodman who was then Executive Director of the Student Press Law Center. Tagliareni described the legislative process in New Jersey in 1988. Tagliareni also noted the opposition that they encountered back in 1988. Even without opposition, the bill ultimately didn’t receive enough votes in the senate. 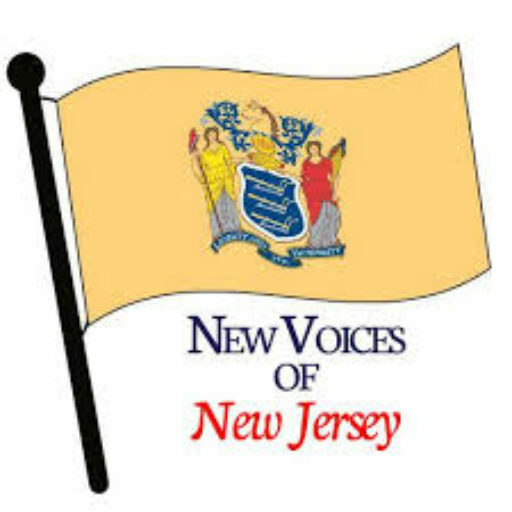 But as Tagliareni found, New Jersey already had strong student rights protection due to the State Constitution and the decisions in two State Supreme Court cases. In addition to this case, the Hazelwood standard was denied as justification in a 1992 case, Salek v. Passaic Collegiate School, which involved a yearbook photo that embarrassed two married teachers. Still, while these protections existed for over two decades, we were also aware of how schools ignored or were ignorant of these precidents. That’s why the teacher protection provision of our bill and the requirment that districts change their policies to be in accordance with the new law are so important.